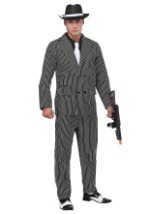 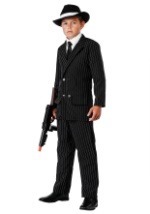 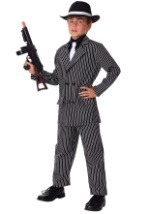 You can be the boss in this Deluxe Gangster Costume For Teens! 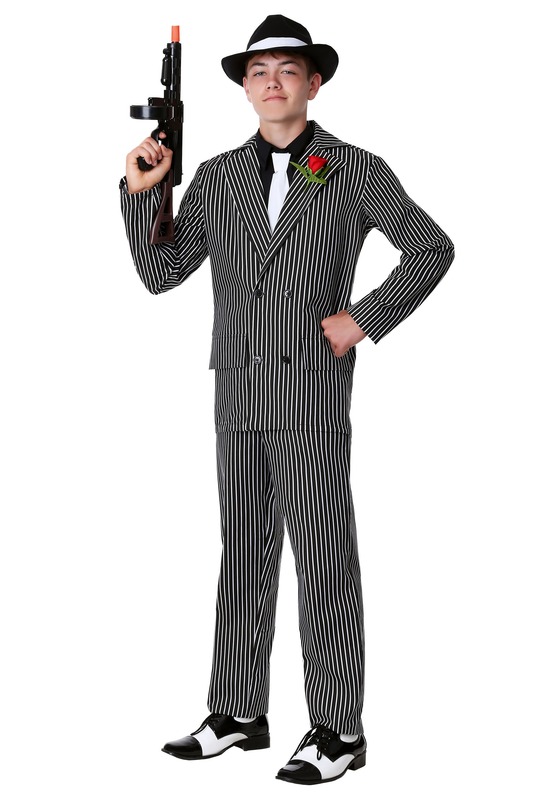 The double-breasted gray poly poplin jacket has wide pinstrips, front buttons, and two faux pockets. 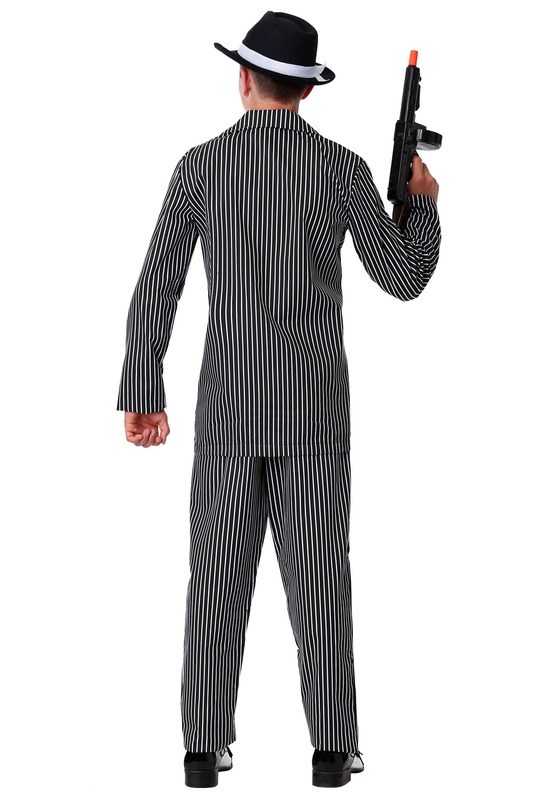 The matching pants have an elastic waistband. 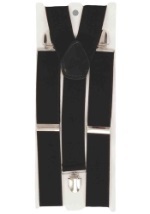 A black broadcloth shirt front with an attached white necktie is worn under the jacket and fastens with Velcro™ around the neck and with ties around the waist. 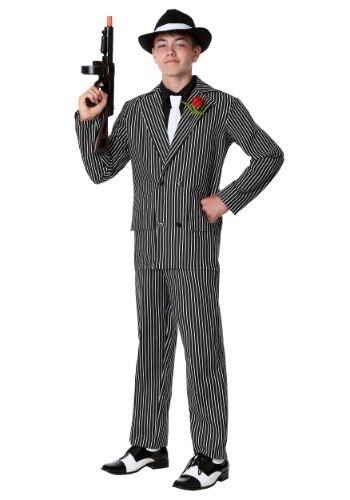 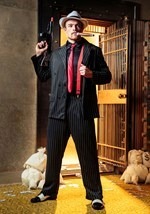 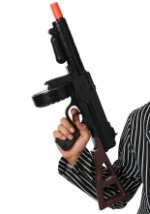 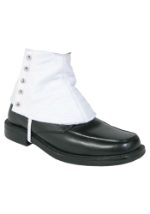 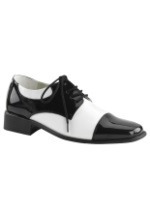 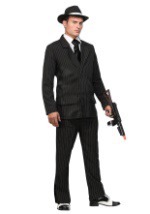 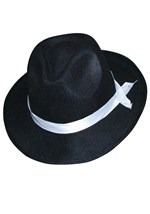 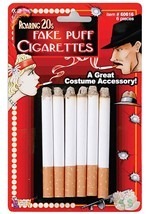 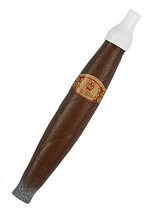 Add a fedora, gangster shoes, and a tommy gun to complete your costume!